Kate Bosworth, Jaime King & Malin Akerman Look Chic at Vanity Fair's Oscars Party! Malin Akerman & Constance Zimmer Celebrate H&M & Environmental Media Association Launch! 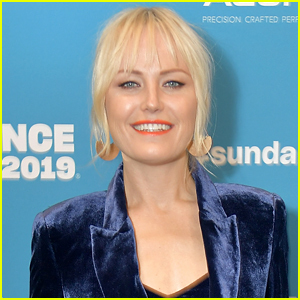 Malin Akerman Joins the Cast of NBC Pilot 'Prism'! '27 Dresses' Cast Reunites 11 Years After the Film's Release! Malin Akerman & Hilary Swank Premiere Movies at Sundance! 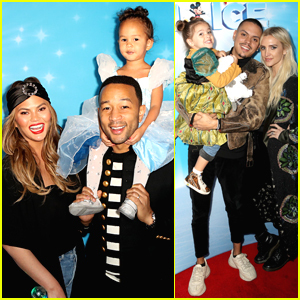 Chrissy Teigen & John Legend Take Daughter Luna to Disney on Ice! 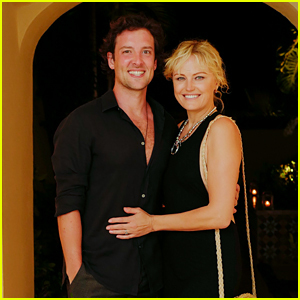 Malin Akerman Marries Jack Donnelly in Mexico!